June was full of research for us volunteers. The Storymoja Hay Festival had us looking at Youtube/Vimeo and the impact it has in terms of business and entertainment. So, June was full of education for me. It’s interesting working in a group, I feel like I’ve been running solo for a while, and I have to relearn how to work in a group again. The research itself is a lot of fun, it got me inundated looking for Kenyans on Youtube. These guys have a great video collection. They know their business, and because it has a lot to do with musicians, they feature live performances, industry news and music on their channel. They have 6,368 subscribers and 1,964,824 views. 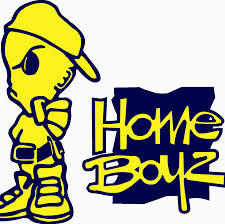 Their About page redirects you to their website and their twitter account, giving any visitor a chance to find out more about Homeboyz. Blending warm resonant pop with traditional Kenyan influences, Bien-Aime Baraza, Willis Austin Chimano, Delvin Mudigi and Polycarp Otieno, the members of Kenyan afro pop group Sauti Sol’s mélange of energetic rhythms have promoted the group to become one of East Africa’s most celebrated. Sauti Sol encompass the band’s mix of soulful voices with vocal harmonies, guitar riffs and drum rhythm. With their latest video Nishike, they’ve gained over 1,869,639 views and 12,667 Subscribers. The moment mainstream television banned their content, every person got online to discover their song, ‘Nishike’ and see the video for themselves. It has put Sauti Sol on the most watched YouTube Video in YouTubeKE. And also has made them a recognizable brand. Their account has various music videos they’ve done, and videos of activities that different members of the group attend. If you follow their Twitter Account, they share their videos so that people may watch them. I love their music, so yes, listen to them! Check out their YouTube Account too. I know she’s from Uganda, but I’m adopting her because she appears on my screen every Wednesday and I’m in Kenya. Anne Kansiime has created a brand on YouTube. She was discovered by Citizen TV because of her YouTube account. Her success comes from uploading very unique content, and consistently sticking to one single doctrine, ‘Don’t Mess with Kansiime’. It is so absolutely irrational, that it is funny, I can’t stop watching it. Her channel has an estimated 104,655 subscribers, and has 8,876,259 views. Her About Page is fully updated. It includes who she is, and other accounts you can find her content. She uploads regular content, which keeps people coming back to her account. Her secret is consistent fresh funny/hilarious content. Her videos and content are connected to two other channels, that is Afroberliner and Kansiime Pay TV. She’s visible, she’s on YouTube, she’s getting millions of views. This is a small view of YouTube accounts by Kenyans. I didn’t mention the big companies on YouTube because I was mostly looking for people who have worked their way up in the game. What I found was that small business in Kenya are neglecting the YouTube platform. Maybe with good cause, but I think they should give it some attention. Big companies invest in their social media, why shouldn’t small businesses focus on promoting themselves in the same way. Most people decide to promote their businesses on YouTube after they’ve gained some success, that’s when they get into Social Media, and YouTube Accounts. Other businesses have Facebook, Twitter and Blogs, but don’t keep up YouTube Accounts. When asked why, they weren’t sure it would bring them any sales, and the amount of time spent updating the account doesn’t seem worth the trouble. When it comes to Creatives, e.g. Musicians, Comedians, and Actors, YouTube brings them a wider chance of discovery. As in, the case of Anne Kansiime who put her act on YouTube and got discovered by a National Television Station. She’s the proof that if you work hard and believe in what you’re doing, you’ll find success. 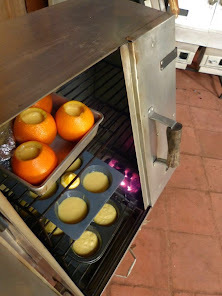 In the case of small Kenyan businesses taking a more old school way of marketing by relying on outbound marketing, they should take a closer look at their inbound marketing. Get online, be present on social media, blogs and YouTube/Vimeo. Step it up a bit, create websites, run fun advertisements on Facebook, Twitter, and Upload Videos on YouTube to engage your customers. More and more Kenyans are online, watching videos, participating on social media. The market is changing and people end up buying trending items. If you can get your product to Trend on Social Media and YouTube, you’ll have someone talking about it, which will definitely lead to a sale, or two, or fifty…suddenly, you’re the next big thing. Just ask Anne Kansiime! Look how thought provoking all these research was….isn’t that exciting? 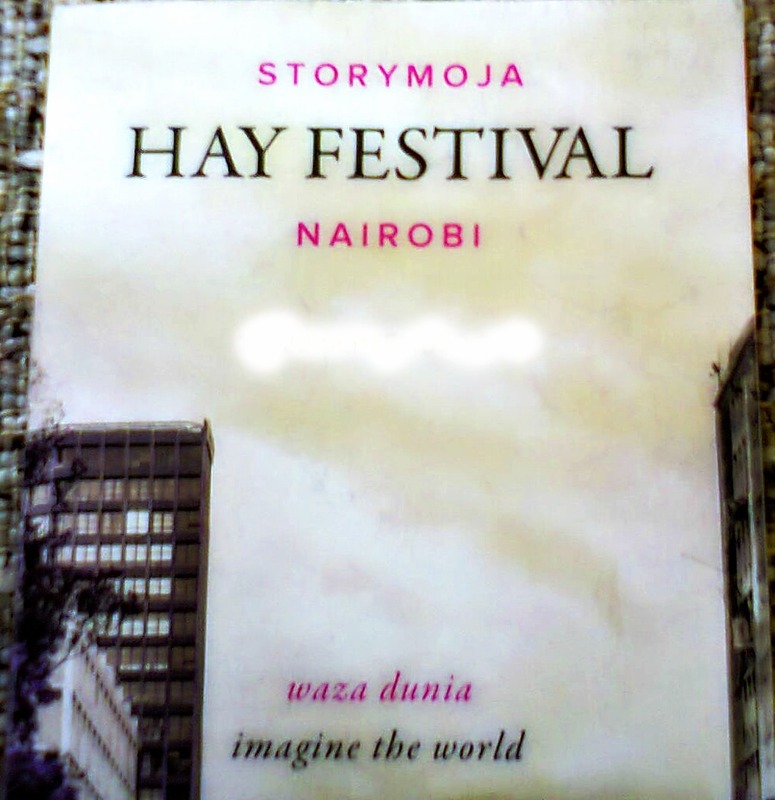 Way to go Storymoja Hay Festival for getting me on such a roll. If you’re on YouTube, share your account. Let’s get you those Views!